December 8, 2015 December 9, 2015 / Steve M.
Another clandestine publication from the prolific Mr Losfeld, previously only presented in list form, but here with all the illustrations. I cannot locate any reference to this title being prosecuted, therefore I would be grateful if anyone has any information regarding that. I had some difficulties with the images, some of them were very faint, and my scans are actually an improvement on some of the originals, I hope that they are good enough. [DUNAN, Renée.] 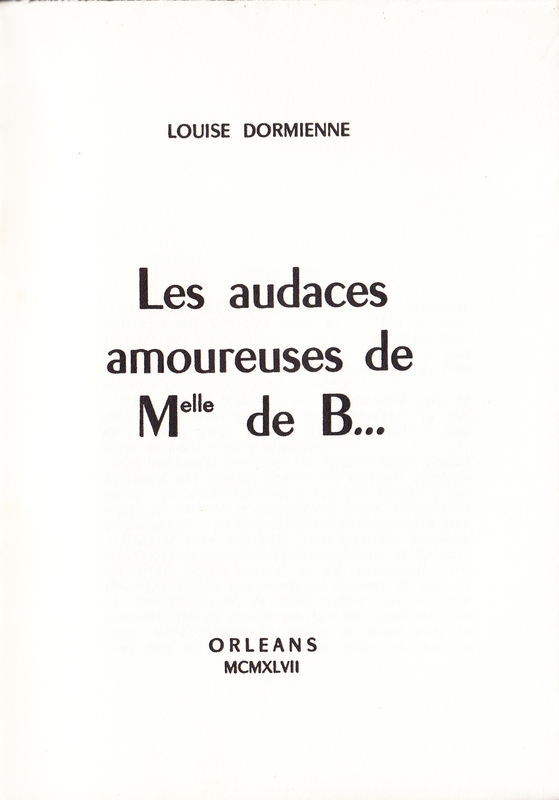 Louise Dormienne. 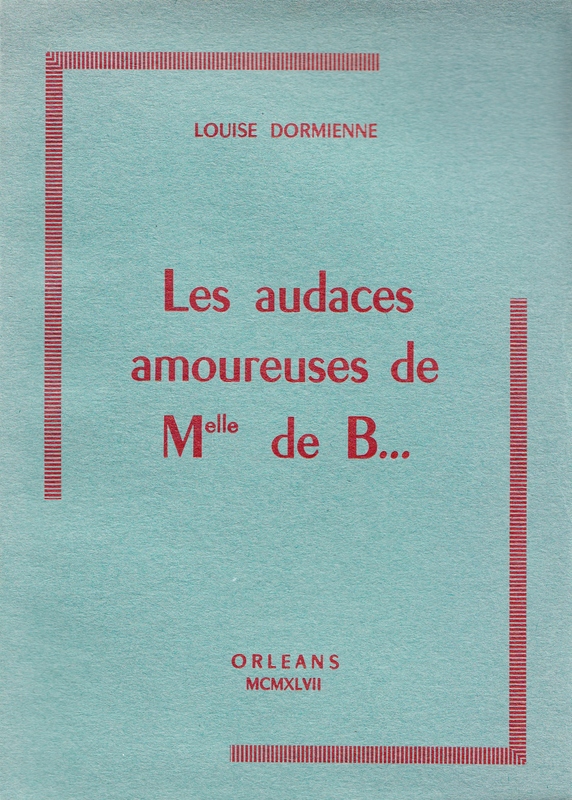 – Les Audaces Amoureuses de Melle de B… New Orleans: 1957. 8vo. pp. 176. Fourteen illustrations. [Dutel, 1062.] Near fine condition with uncut pages. 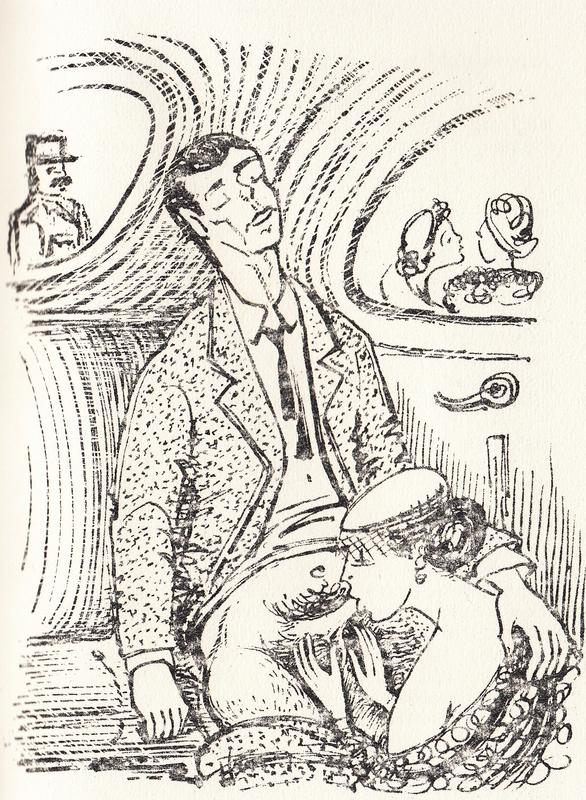 A reprint of Les Caprices du Sexe, originally published at Paris in 1928 by Maurice Duflou. Any questions or information about this title please completes a contact form.